Tennis star and ambassador of Earth Hour 2015, Sania Mirza signs a poster during a press conference organized by WWF in Hyderabad. 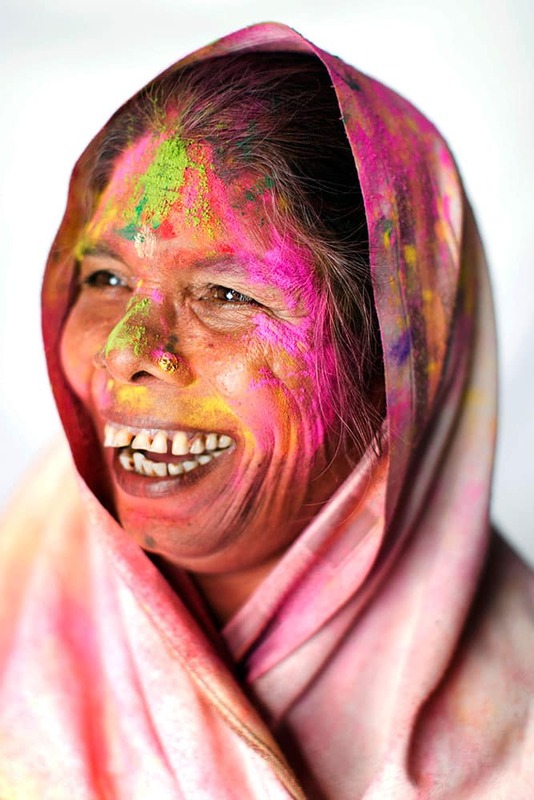 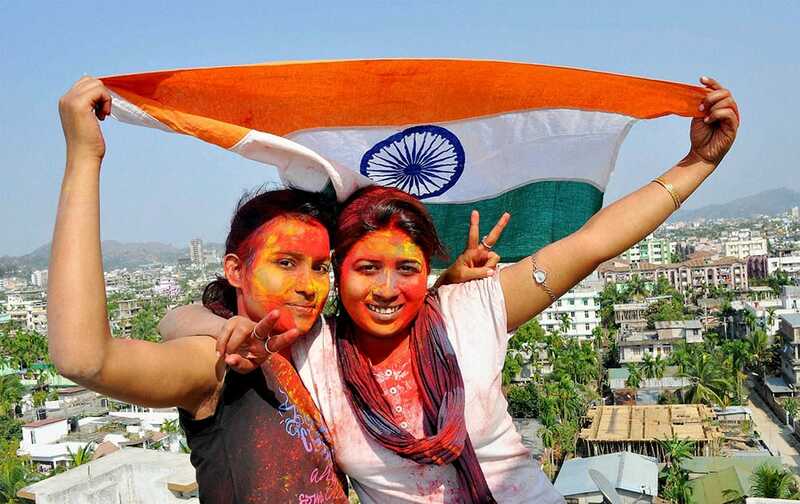 Girls cheers for Indian cricket team with Holi colours and a Tricolour on the eve of the teams match against West Indies, in Guwahati. 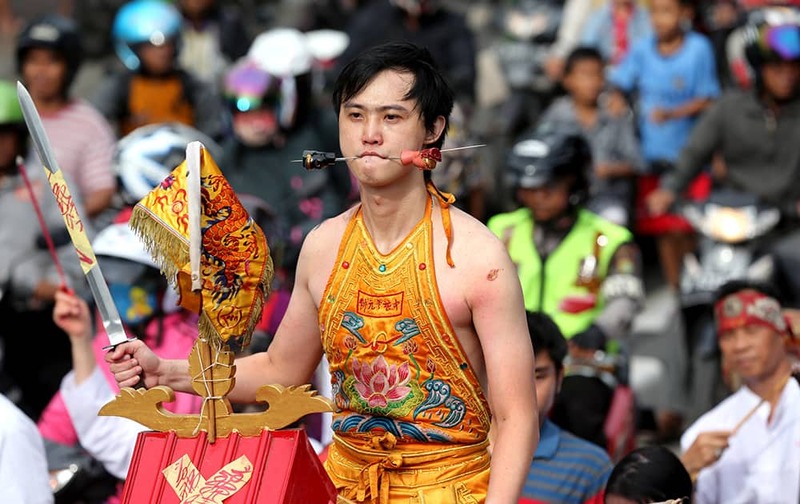 A worshipper gets his cheeks pierced with a metal skewer during Cap Go Meh festival that marks the end of the Lunar New year celebration, in Jakarta, Indonesia. 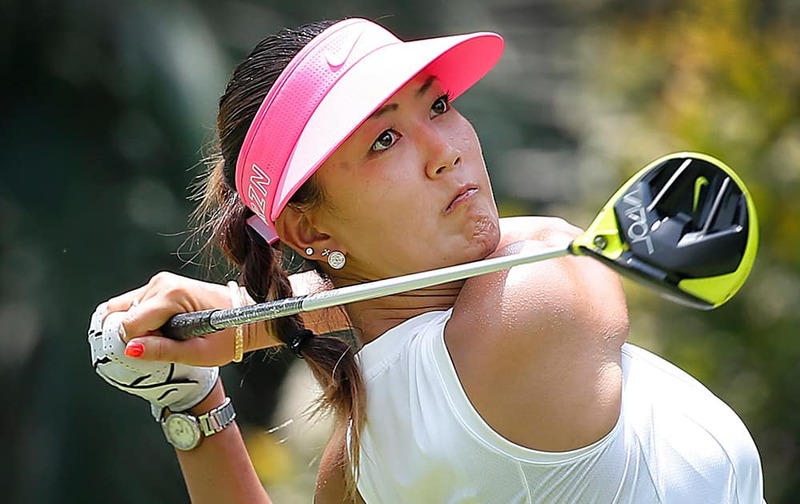 Michelle Wie of the United States tees off on the 12th hole during the first round of the HSBC Women's Champions golf tournament in Singapore. 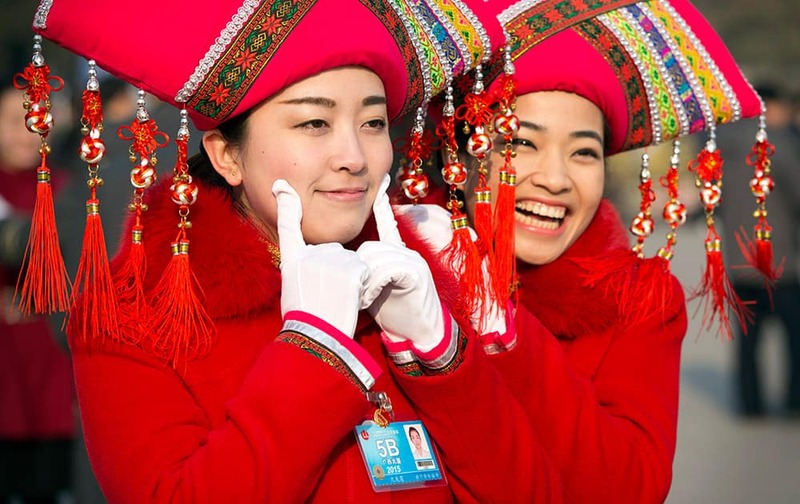 Hostesses pose for photos outside the Great Hall of the People during the opening session of the annual National People's Congress in Beijing. 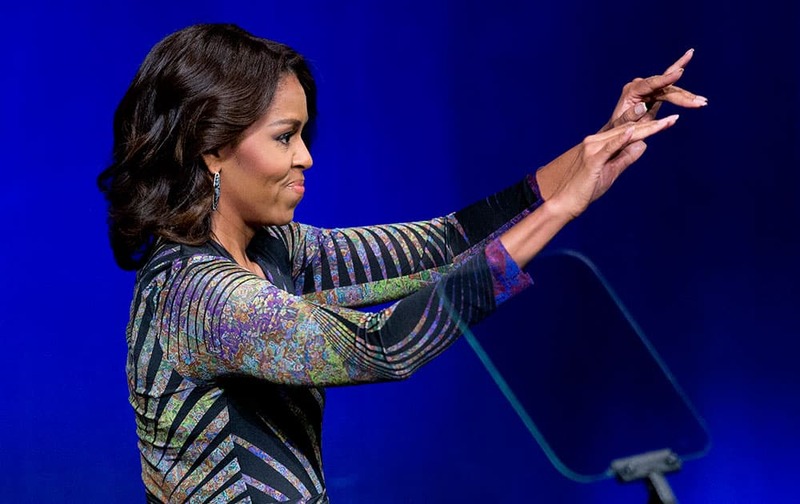 First lady Michelle Obama waves while speaking at the Newseum in Washington, to launch the "Change Direction" campaign. 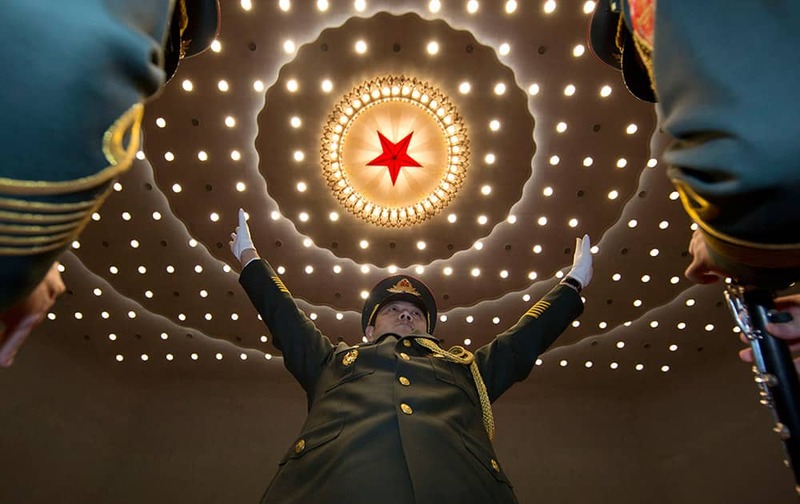 A military band conductor leads during the opening session of the National People's Congress at the Great Hall of the People in Beijing. 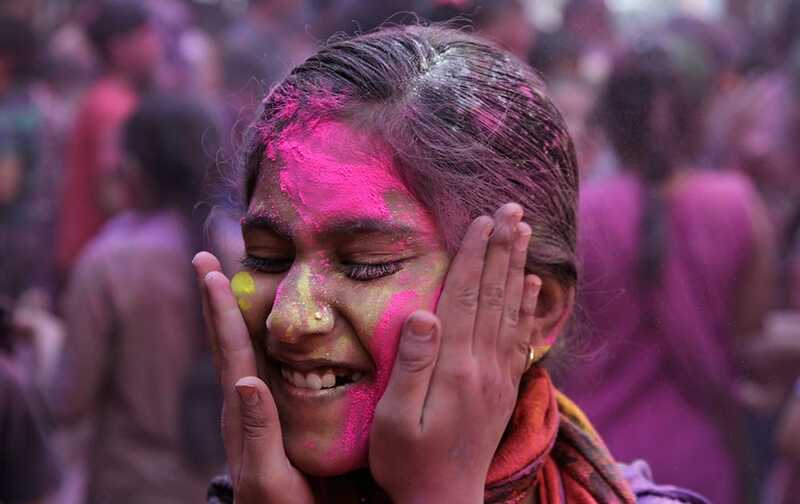 Virginia women's basketball coach Joanne Boyle, right, gets a kiss from her adopted daughter Ngoty, in Charlottesville, Va. 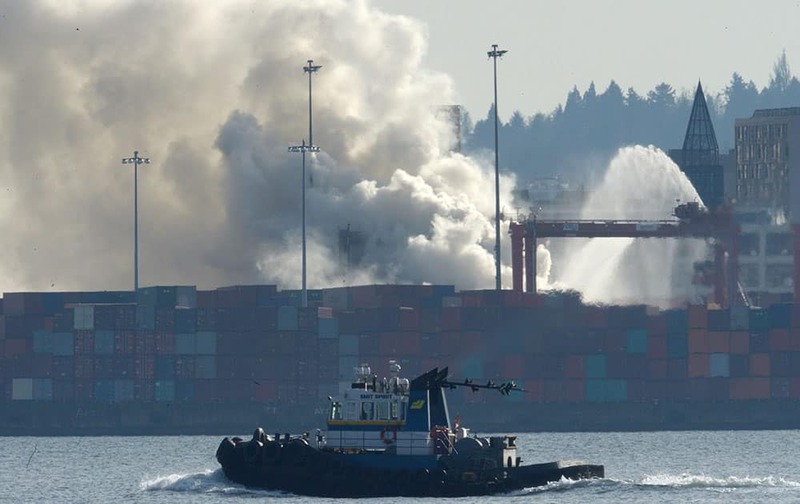 Smoke rises from a fire at the Port Metro Vancouver in Vancouver, British Columbia, Canada. 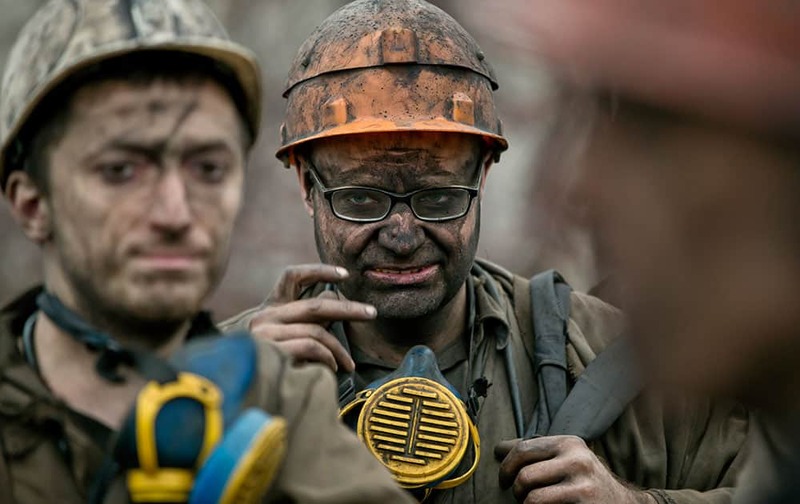 Ukrainian coal miners wait for a bus after exiting the underground of the Zasyadko mine in Donetsk, Ukraine. 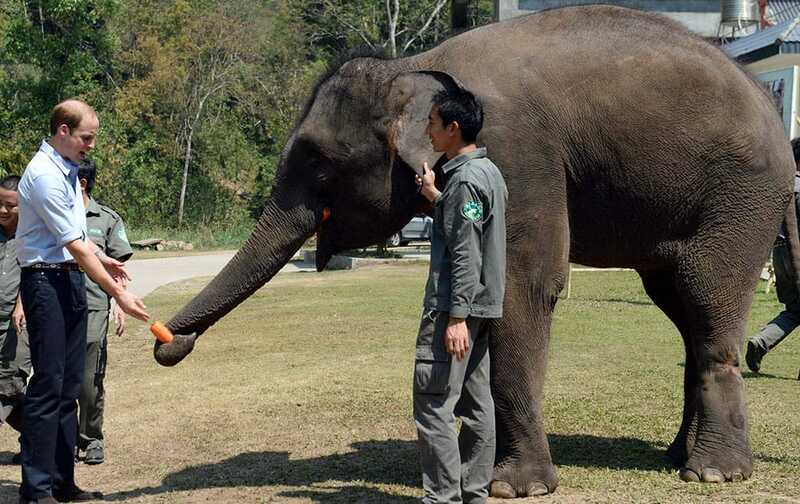 Britain's Prince William feeds Ran Ran, a 13-year-old female elephant who was discovered in 2005 with a leg wound caused by an iron clamp trap in Xishuangbanna in southwest China's Yunnan province. 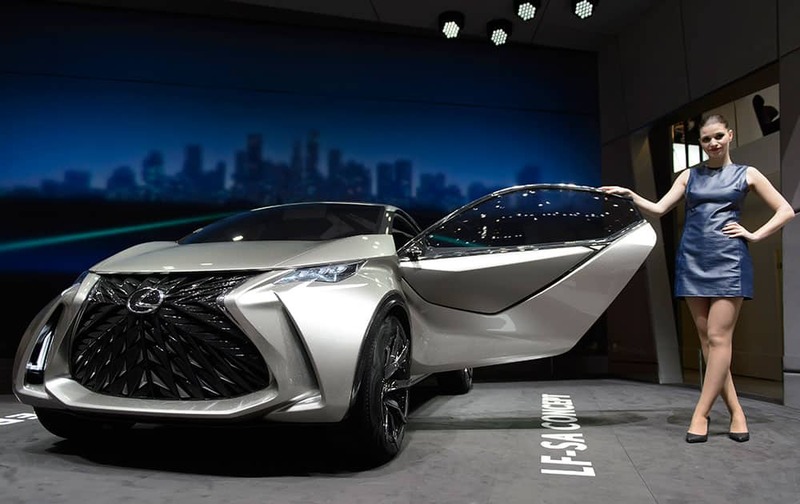 The New Lexus City Car Concept is on display during the second press day at the Geneva International Motor Show.